We've selected cremation providers known for having affordable, honest and reliable cremation prices. 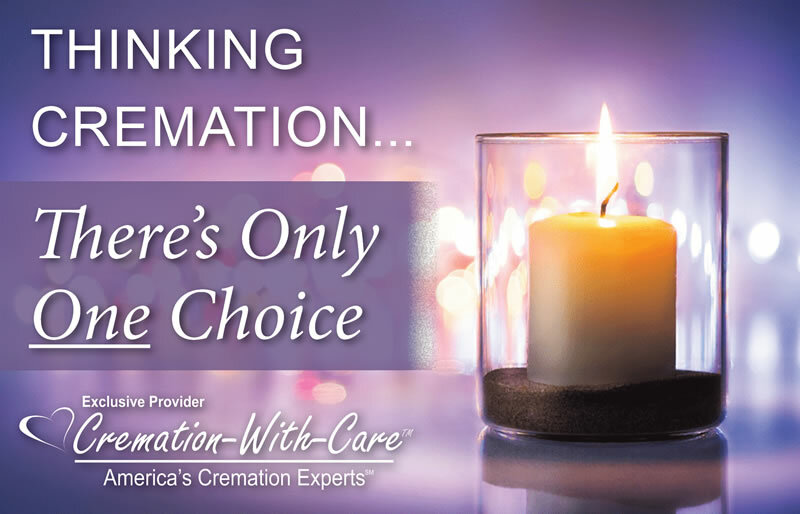 Every cremation is performed with dignity & respect by a certified crematory operator upholding the highest level of ethical cremation standards and procedures. Find your local cremation expert below.